Want a privacy for your private Facebook-messages ?? 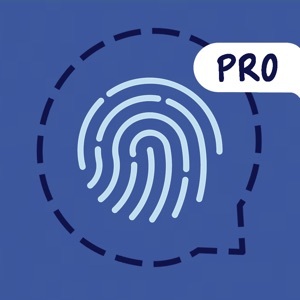 . . With "Passcode for Facebook Messanger" you can protect your facebook chats. 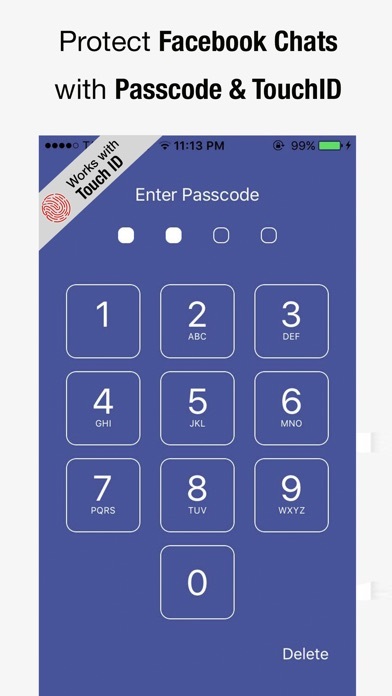 Nobody will be able to access without knowing your secret password! Disclaimer: Unofficial Product. This application is the sole creation and responsibility of the developer. This application is not endorsed by or affiliated with Facebook Inc. Facebook Messenger, its name, trademark, and other aspects of the app are trademarked and owned by their respective owners.